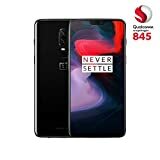 OnePlus has finally introduced a device for a carrier release in the US with the OnePlus 6T. The smartphone is a solid upgrade over its predecessor if you don’t mind the OnePlus 6’s camera specifications. However, even before the OnePlus 6T became official, OnePlus’ management made some interesting reveals about the company’s plans for 5G. Now we’ve got more details on the matter. Take a look below to find out. 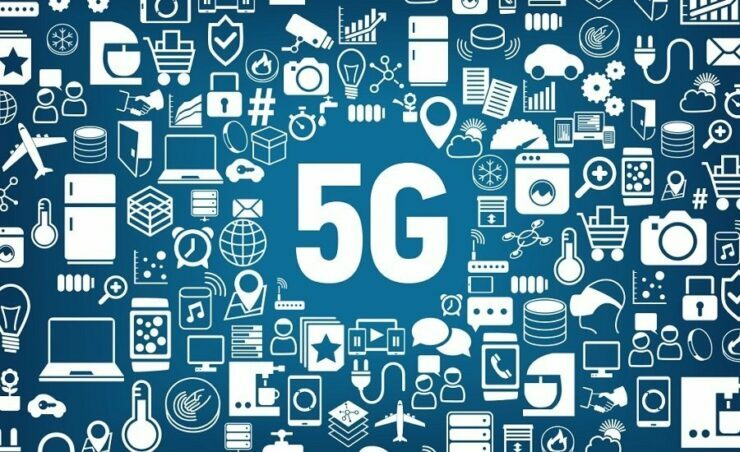 As we’re about to exit 2018, the race to 5G internet connectivity is on. Samsung has publicly announced that it will launch a 5G smartphone next year, but it won’t be the Galaxy S10 lineup. Now, OnePlus has made a similar announcement, in an interview with CNET Spain. 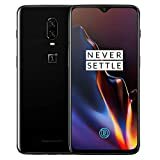 According to a company representative, the OnePlus 6T’s successor will not have 5G connectivity. 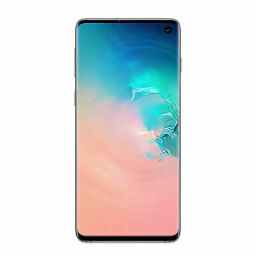 This new gadget will also represent a new device category, so in our minds, it will offer users a strong incentive to not upgrade or purchase the OnePlus 7 and instead wait for a gadget with 5G connectivity. 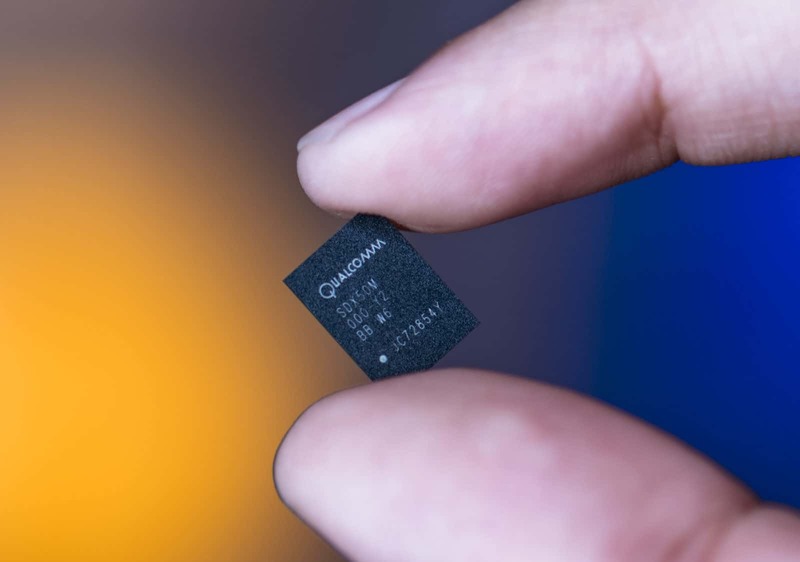 This smartphone will launch in early 2019, and OnePlus will find adopting to 5G quite easy given the company’s partnership with Qualcomm and T-Mobile. With the OnePlus 6T, the company made several changes to its only smartphone lineup. OnePlus adopted a teardrop-shaped notch, virtual fingerprint recognition, and the company also removed the 3.5mm earphone jack on the smartphone. Additionally, users are also presented with a larger battery pack, which is always a good feature to have. However, those waiting for true performance upgrades will have to wait for the OnePlus 7. It’s only next year when Android users will get to taste 7nm smartphone processors and all of their power and performance benefits. Thoughts? Let us know what you think in the comments section below and stay tuned. We’ll keep you updated on the latest.